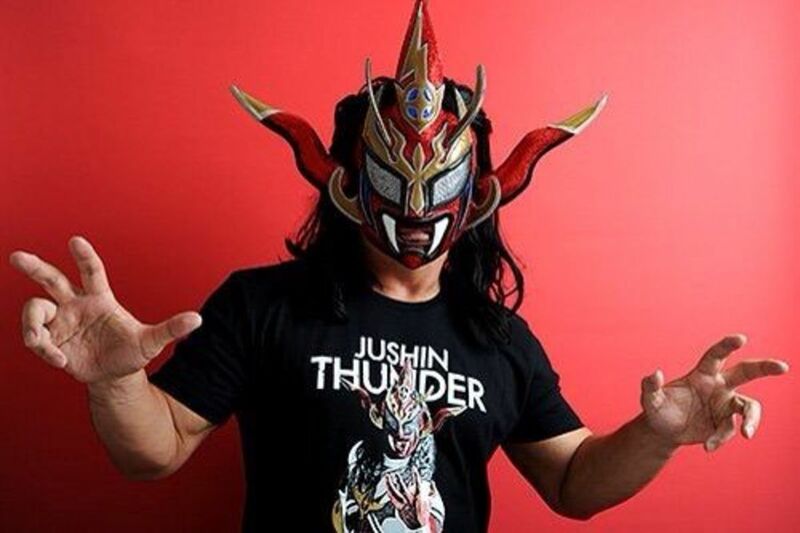 This year marks the 30th anniversary of Jushin Thunder Liger. And on this episode of the Pacific Rim Pro Wrestling Podcast, Fumi and I look at the legendary career of Keiichi Yamada, from his beginnings in 1984, to becoming Liger in '89 and beyond. Fumi talks about the origins of the Liger character, great opponents like Chris Benoit and Eddy Guerrero, his accomplishments, championships, and where Fumi ranks Liger among the greatest masked wrestlers and cruiserweights of all time. In addition, Fumi reacts to the news that Hideo Itami is leaving WWE and speculates where KENTA will go next. He also offers his thoughts on how KENTA's WWE career affects his legacy. Plus, our thoughts on the Royal Rumble, Becky Lynch, Nia Jax, and your #AskFumi questions on Inoki and Pak Song in Korea, Vader and Inoki causing a riot in Sumo Hall, DDT, and the end of the Heisei Era.